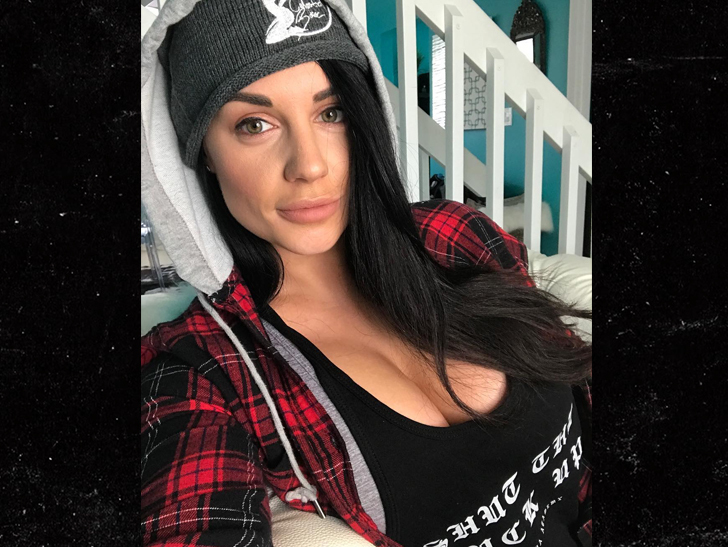 Former WWE superstar Kaitlyn is opening up about her battle with drug and alcohol addiction … saying she’s turned her life around after “wanting to die” at her lowest point. Kaitlyn — real name Celeste Bonin — shared her story on the 1-year anniversary of checking herself in for a drug detox. Kaitlyn says a lot of people get hooked on those detox meds … but she instead turned to alcohol to deal with her depression and anxiety. The former Divas champ didn’t detail exactly how she overcame her addictions — or the drug(s) she was hooked on — but says she’s been able to rebuild her life in the time since.